WHAT’S UP NATION!? 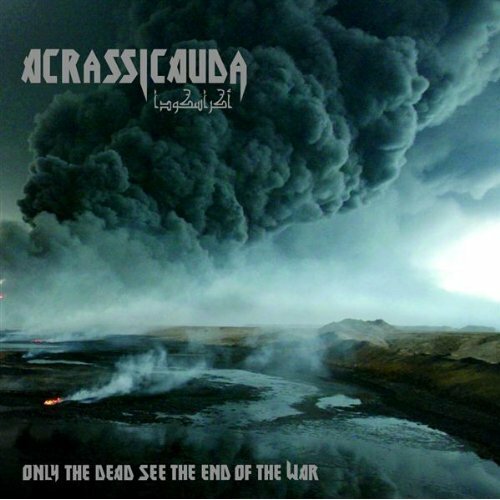 Fellow music fans a band needs our help, a band called ACRASSICAUDA. They are the worlds first (And probably only) Iraqi metal band. 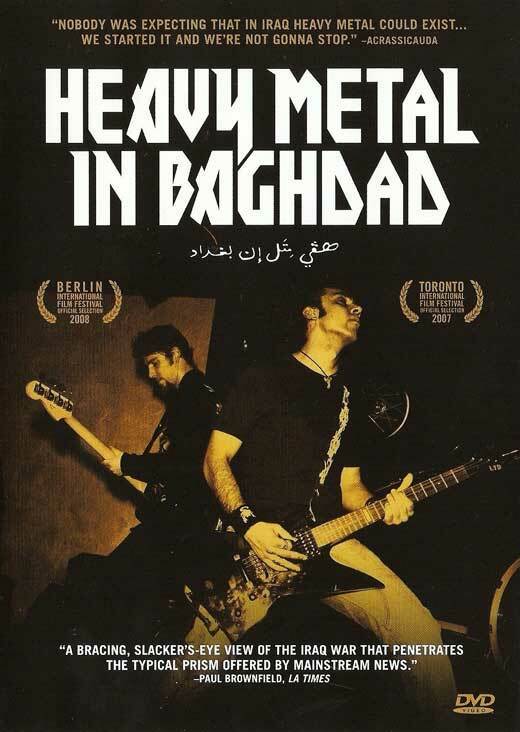 They were born and raised in Baghdad and they first got noticed here in North America from a documentary that was made about them called “Heavy Metal In Baghdad”. This movie explored the mayhem they had to go through being a metal band under Saddam’s regime. They eventually made it to the states and managed to release a small EP called “Only The Dead See The End Of War”. This entry was posted in Updates on May 30, 2014 by Justin S..
WHATS UP NATION!? The guys of Motly Crue has certainly been through a lot together. They have written some amazing songs, made a big mark in music, survived harsh times, left an incredible legacy, and sadly it’s time to bring all to an end. Motley Crue presents “THE FINAL TOUR”. Yes nation, One of the biggest bands in the Glam Metal scene is officially retiring. They are going on tour one last time (with special guest Alice Cooper) and saying goodbye. The tour kicks off July 2 in Grand Rapids MI and ends November 21 in Vancouver Canada (at least here in North America). I was lucky enough to see Motley Crue at OZZFEST 2010 in Pittsburgh PA and loved it. It was also the first time they were on tour with OZZY in almost 20 years. It was an amazing show and, they didn’t even have top billing. Think what this tour will be like with them as the headliner. This could very well be your last chance to see them. Tickets are available at ticketmaster.com and VIP meet and greet packages are for sale. So get your tickets now and get ready to KICKSTART YOUR HEART one last time. This entry was posted in Updates on May 20, 2014 by Justin S..
WHAT’S UP NATION!? Coming this summer “KINGS OF LEON: The Mechanical Bull Tour” with special guests YOUNG THE GIANT & KONGOS. That’s right this triple header line up will be on tour kicks off July 31 in Maryland Heights Missouri and end October 5 in Irvine California. Kings Of Leon have already demonstrated that they are a great band but I would highly recommend people check out YOUNG THE GIANT. I worked a show for them a couple of years ago and fans were LOVING them and they weren’t even the headliner. For a full list of tour dates head and to purchase tickets head over to Ticketmaster.com where they have VIP seating available. This entry was posted in Updates on May 12, 2014 by Justin S..
VIP Packages are limited so hurry up and get yours now. For a list of tour dates go to http://www.combichrist.com/tour/ This is going to be great, I had a chance to see Joe Letz (The Drummer) perform his DJ side project 2 years ago and now I can’t wait to experience his skills behind the drum kit. THIS IS GONNA ROCK!!!! This entry was posted in Updates on May 1, 2014 by Justin S..